The Most Comprehensive Source for Information on the Raw and Vegan Diet Available ANYWHERE! 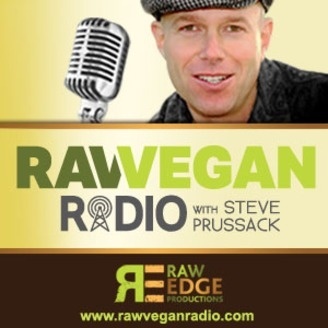 An Audio Encyclopedia On The Living Foods Lifestyle Featuring A Plethora Of Information From The Raw Food Experts, Leaders, Gurus, and Pioneers Famous In The Raw Food Movement! Featuring Raw Food Interviews, Raw Food Testimonies, Raw Food Recipes, Raw Food Menu Planning, Raw Food Restaurant Reviews, and Living Food Lifestyle Recommendations. 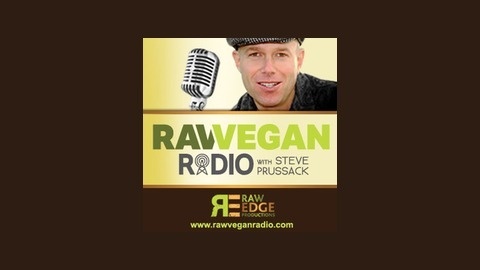 For more information visit the Raw Vegan Radio Living Foods Lifestyle website at www.rawveganradio.com. Gabriel Cousens, MD, MD(H) discusses the many benefits of live food nutrition, including enzymes, phytonutrients, and bio-photons. Learn not only how live foods work therapeutically to cleanse and balance the body, but also how they can upgrade genetic expression to prevent disease and increase quality of life. Discover why live foods are the choice foods for those who desire enduring, radiant health.